This Irish air in E-flat major is related to Turlough O'Carolan's “The Blackbird and the Thrush” (“An Londubh Agus an Ciarseach”). 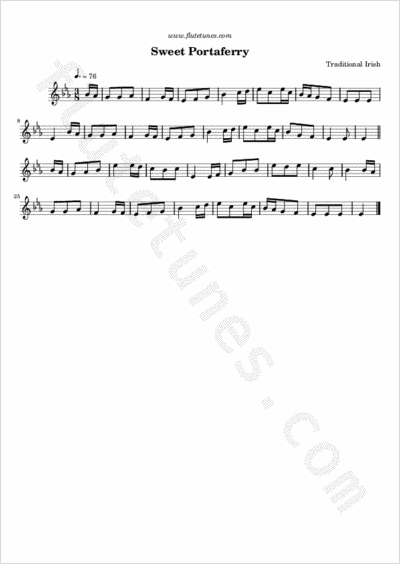 Source for the present version is the Irish collector Edward Bunting, who noted the tune from “J. McCracken Esq. Belfast, 1800”.